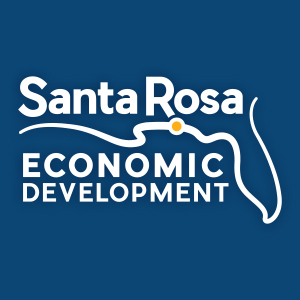 Santa Rosa EDO: Educating the Next Generation for Florida’s Growing Cybersecurity Industry. The growing need for cybersecurity training in Florida was a hot topic at the Florida Chamber of Commerce’s recent Future of Florida Forum, where they launched their Florida 2030 project. 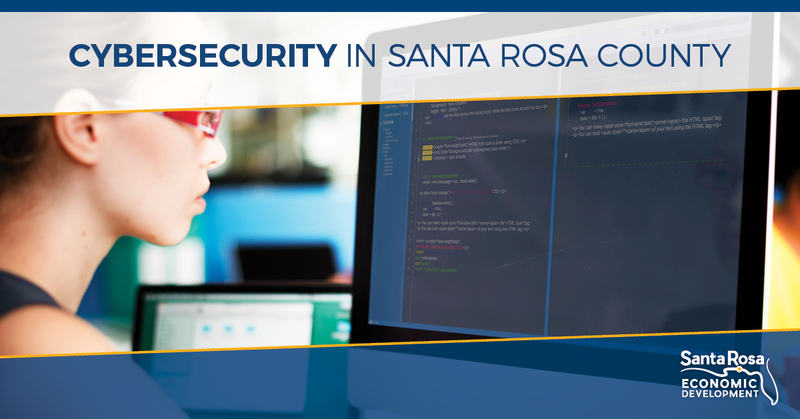 Here in Santa Rosa County cybersecurity and information technology training starts in our middle schools with Santa Rosa Career Pathways. Students can then move on to the Applied Cybersecurity and Computer Systems & Information Technology programs at Locklin Technical College, or the Computer Information Systems program at Pensacola State College before entering the workforce with industry certifications. “I agree with Eman El-Sheikh’s assessment that you don’t have to attend a 4-year University to acquire the knowledge and skills required to work in the Cybersecurity field,” said Maria LaDouceur, Principal at Locklin Technical College. Northwest Florida has a critical mass of anchor operations that rivals some of the nation’s most successful cybersecurity strongholds with companies such as AppRiver, Navy Federal Credit Union, The Studer Group and government agencies such as NCCIC DHS, Navy Center for Information Warfare Training, National Cybersecurity/Communications Integration Center and others. Learn more about Santa Rosa County Career Pathways, Locklin Technical College, Pensacola State College and UWF Center for Cybersecurity.